Linebacker has been a need for the Raiders long before Gruden’s second stint at Head Coach. Defensive Coordinator Paul Guenther has been quoted saying he thinks he can develop a day 3 linebacker into a starting caliber player. 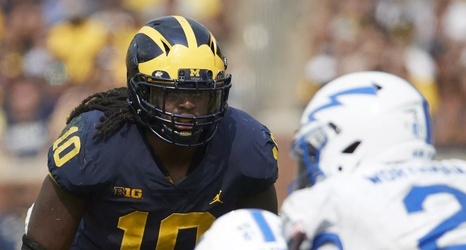 There are a few linebackers, however, who could change the dynamic of this defense and with 3 first round draft picks to work with, this could be the draft to use an early pick on this position. The 2019 NFL Draft Superlatives continues at the linebacker position. Here are a few players who stood out in the following categories.